^ 1.0 1.1 Brad Spurgeon. Formula One: a way of fine-tuning an image. International Herald Tribune. The New York Times Company. 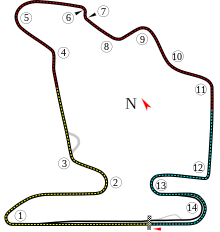 2003-09-26 [2008-02-29]. （原始内容存档于2008-08-04）.